Sometimes the problems we experience as adults, could have been avoided when we were younger. In order to continue to help our patients through all stages of their lives, we need to ensure they are receiving the best care possible as children. For instance, missing teeth in early childhood can result in abnormal facial morphology with a narrow upper airway. As a result, this can leads to early dental extractions and the presence of obstructive sleep apnea (OSA). In order to better understand this connection between dental extractions, abnormal facial morphology and sleep apnea, a study was conducted. The study reviewed clinical data, results of polysomnographic sleep studies, and orthodontic imaging studies of children with dental agenesis or early extraction of permanent teeth seen during the past five years. They compared their findings to those of age, gender, and body mass index. 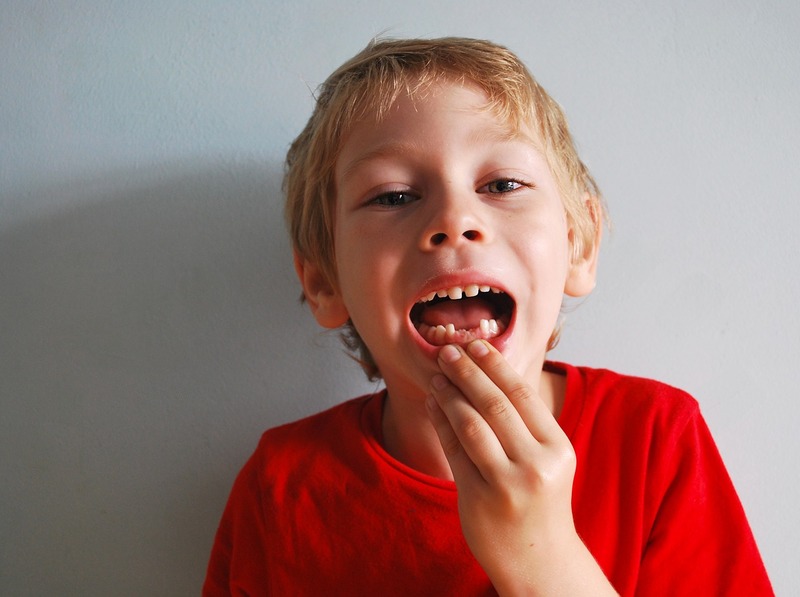 As a result of the study, 31 children with dental agenesis and 11 children with early dental extractions had at least two permanent teeth missing. All children missing teeth had complaints and signs of OSA. There was a significant difference between the mean apnea-hypopnea indices in the three dental agenesis, dental extraction, and T&A studied groups. This was the mean abnormal AHI lowest in the pediatric dental agenesis group.In the children with missing teeth, aging was associated with the presence of a higher AHI. The study showed that alveolar bone growth is dependent on the presence of the teeth that it supports. The dental agenesis in the studied children was not part of a syndrome. It was an isolated finding. In the children with permanent teeth missing due to congenital agenesis and/or permanent teeth extraction known to predispose the collapse of the upper airway during sleep, OSA was recognized at a later age. Sleep disordered breathing may be left untreated for a prolonged period with progressive worsening of symptoms overtime. By providing proper care and treatment early on, we can prevent the development of OSA in those children. Contact my office to learn more about sleep apnea and its role in children with missing teeth. It is our duty as dentists to provide the best care possible, and that means our children. Guilleminault, C., Abad, V. C., Chiu, H. Y., Peters, B., & Quo, S. (2016). Missing teeth and pediatric obstructive sleep apnea. Sleep and Breathing,20(2), 561-568.